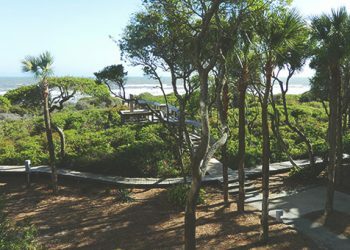 With its untouched natural environment, Kiawah Island is unlike any other vacation destination in coastal South Carolina—yet each side of this unspoiled barrier island exudes a distinctively different feel. 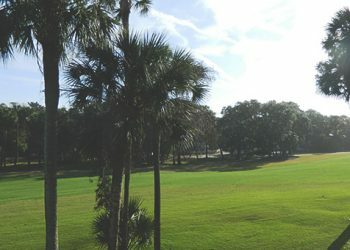 So which Kiawah is your better half? This side of the island is more relaxed, but still puts you in close proximity to resort activities—plus many of these already world-class amenities and offerings are getting an upgrade as part of our exciting expansion. Play the recently renovated Cougar Point golf course, then enjoy 19th hole drinks in the new clubhouse (opening spring 2019). Or stretch out on a chaise lounge poolside and sip signature margaritas at our West Beach Cantina. East Beach delivers family fun right outside your door. Night Heron Park’s interactive pool and Nature Center. Turtle Point Golf Club and the Tommy Cuthbert Golf Learning Center to brush up on your skills and try them out on a championship course. And the newly expanded Roy Barth Tennis Center (opening fall 2019) with award-winning instruction under Jonathan Barth. The view makes the vacation. What do you want to see when you’re relaxing at your home away from home? 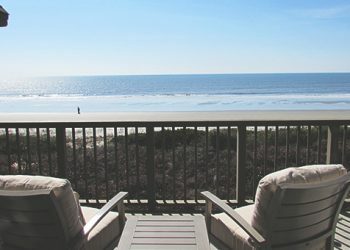 Now that you know the location preference and desired view from your Kiawah Island home, you can start planning your vacation.